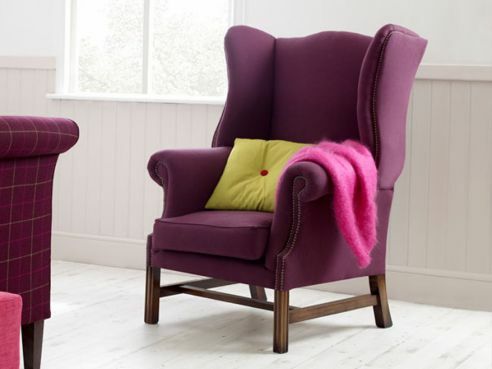 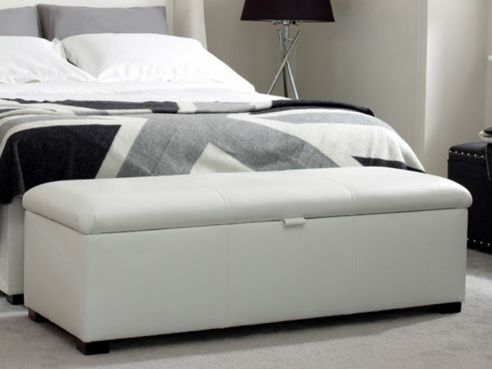 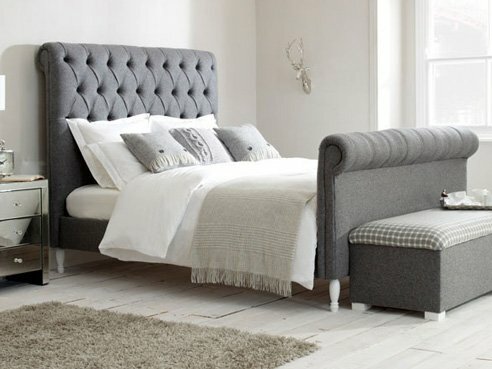 Our range of upholstered beds features a variety of sizes and styles, each one handmade in our Manchester based factory. 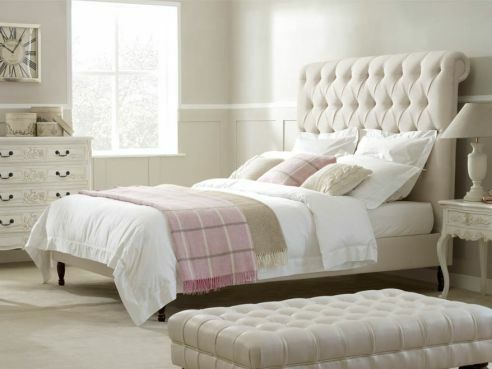 Each bed is individually upholstered by hand by our skilled craftsmen and can even be made with a range of bespoke changes to suit your needs. 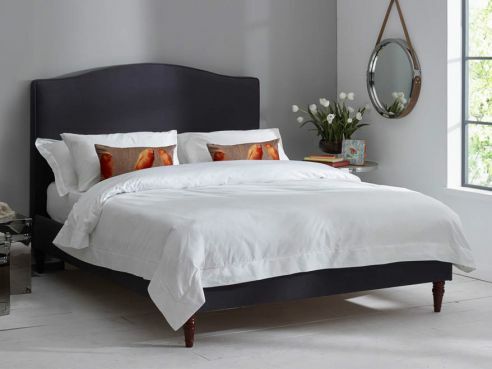 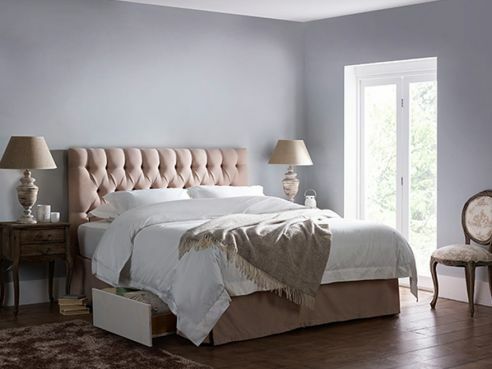 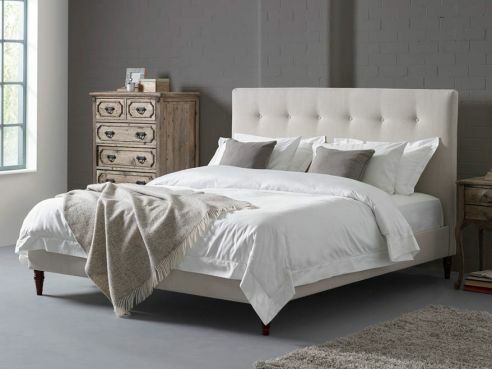 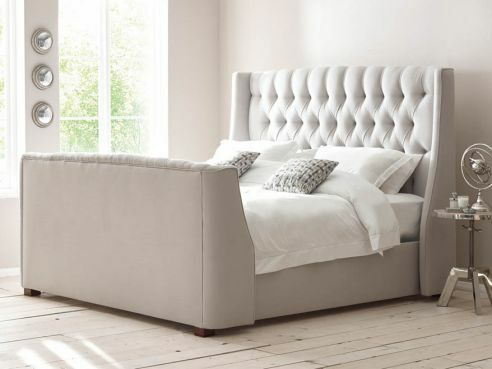 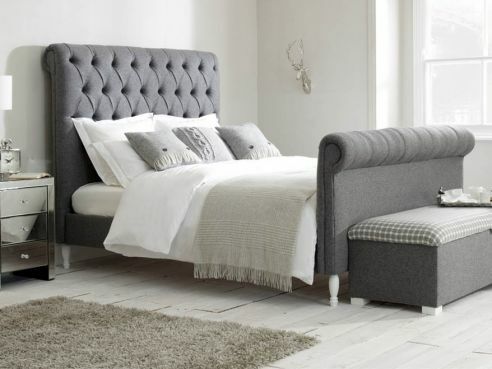 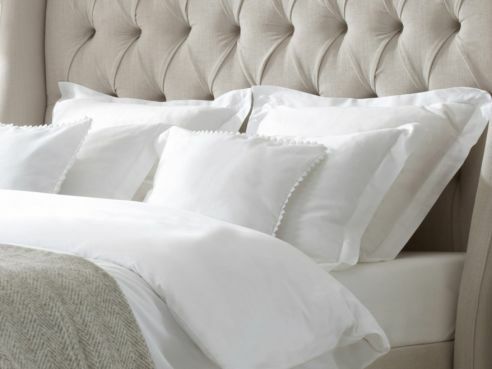 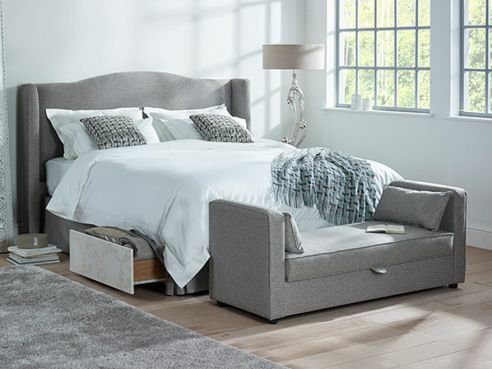 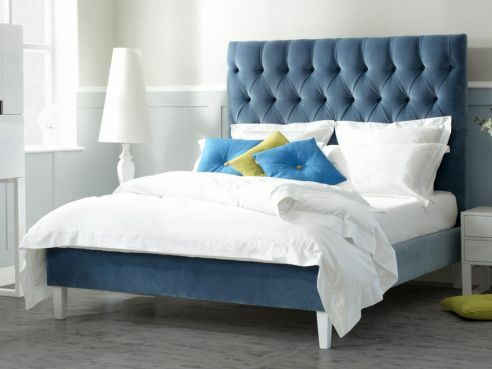 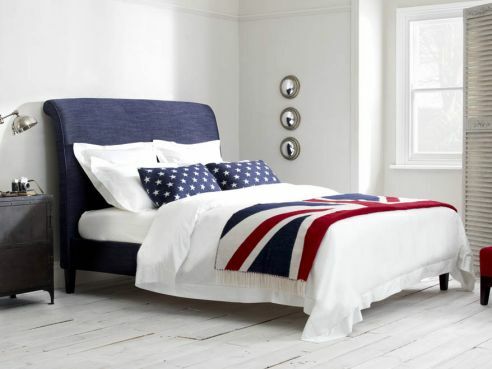 Our upholstered bed range features both a range of contemporary beds such as our Christie and Dickens as well as a number of vintage styles that feature deep buttoning and studs. 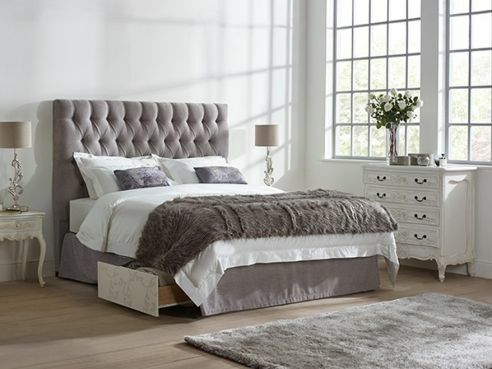 Each one of our upholstered beds can be manufactured in a wide range of fabrics, choose from a number of different textures and materials.